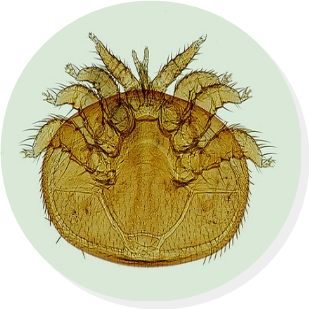 Our next meeting is on Tuesday 30th April at the Wagon and Horses, Caythorpe, starting at 7.30pm, where the topic will be Swarms. Spotting the swarming tendency, how to reduce swarming, artificial swarms, collecting and onward management of swarms. A map is available here. We have a proposed list of meetings on our calendar page. These may be subject to changes due to absence etc. please double check here a few days before. 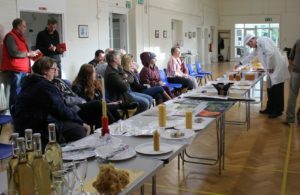 We have lots going on at Sleaford and welcome all levels of Beekeeper to come along and get involved, or just come along and get to know more about bees and beekeeping in a social environment. 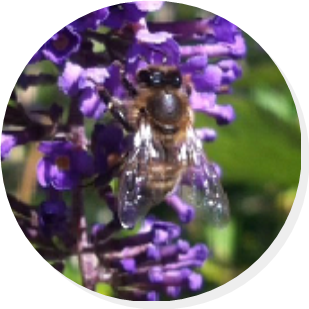 In association with the National Bee Unit and supported by BDI, North Lincolnshire Beekeepers District will be holding a Bee Health Day on Saturday 8th June 2019 at Broughton Village Hall, High Street, Broughton DN20 0JX. Full Details on application form. 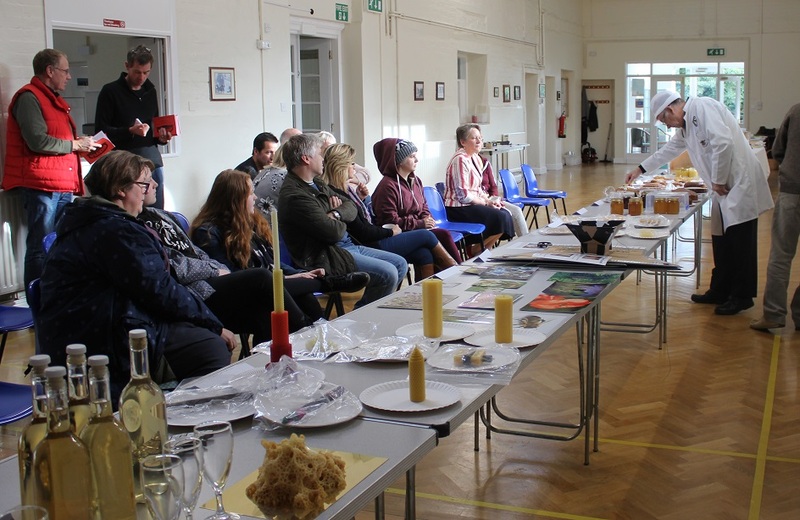 Sleaford Honey Show was held on Saturday 3rd November at the Caythorpe Village Hall. With 120 entries in 21 classes the Judge, Alan Woodward, was able to award us a Blue Ribbon. Our Chairman performed his usual magic and won the trophy for most points and also best exhibit in show for a beautiful block of wax. 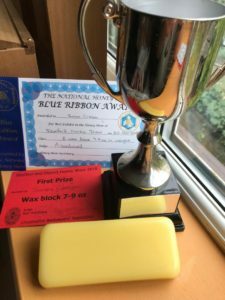 New members also had considerable success with four trophies being won by new members. 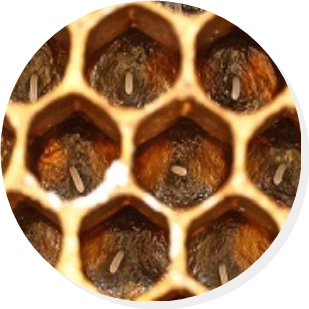 Full details are available the 2018 honey show page. 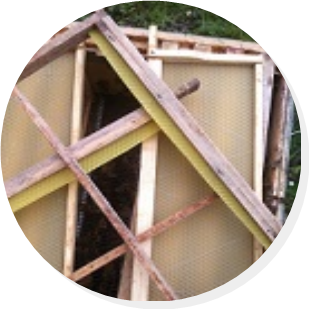 Sleaford Beekeepers’ Association (SBKA). 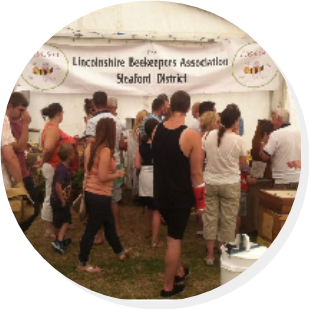 We are a district within the Lincolnshire Beekeepers’ Association, which is the county association “covered by the umbrella” of the British Beekeepers’ Association. 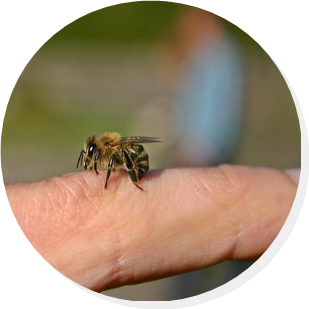 The Sleaford Beekeepers Association is an association that provides support especially for new and intermediate level beekeepers and has a mix of social friendship that allows beekeepers of all levels of experience, to interact, share information and provide support to each other.